You play in a rock band, and just changed music. You don’t feel like giving a TV interview, but have to. You’re The Stone Roses in 1989. The Stone Roses’ debut album released in 1989 was not an immediate success, its standing improved significantly among most critics, many of whom have since voted it high in polls of the greatest albums of all time. But, at the time, 2 guys who knew how great it was, are doing an interview to talk about it. Although ‘talk’ might be an understatement. 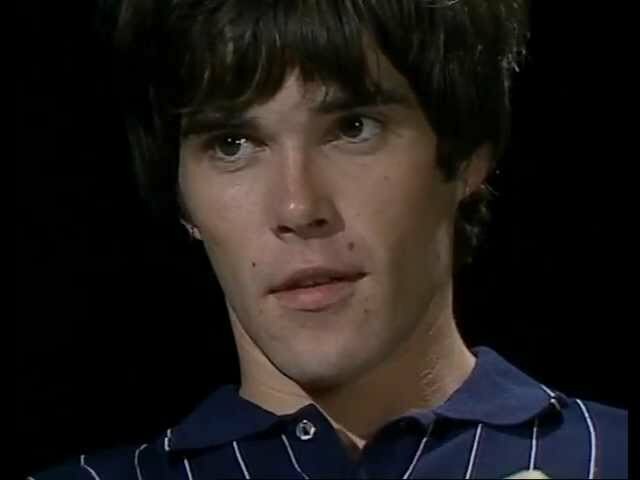 Here’s singer Ian Brown and guitarist John Squire in a rather unforgettable interview.